In 2019 the City Triathlon Weert will host the European Cup Championship. 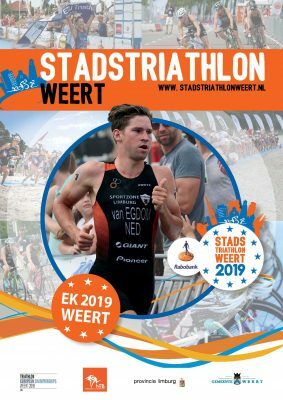 The top world and European triathletes will compete each other on an Olympic distance course, during the weekend of Friday 31 May, Saturday 1 June, and Sunday 2 June 2019. Besides the triathlon professionals, the recreational athlete will also get its chance. 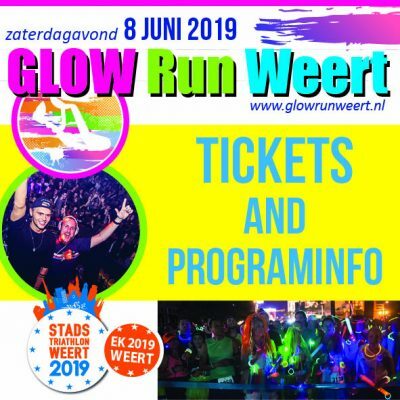 We, the organisation of the City Triathlon Weert, will make sure that the municipality of Weert, the province of Limburg, Rabobank, our sponsors, athletes, and local population fully enjoys the biggest sport special of Weert!